If you have any additional content please post it and I'll put it in the OP. Here is the content of the (very) old original post. Moo. Mooo. Moo. Mooooooo. Dangit! Who killed the Cow King? Ragequit! I saw some gameplay videos a while back that looked pretty sick. I can't wait, it's gonna be awesome. I wouldn't hold my breathe on 2011. The only thing I can see making that come to fruition is capitalizing on the blunders of some of the other developers that didn't deliver the goods this year. There is still a lot of time left in 2011... but Blizzard won't release the game unless they feel it is ready. I'd expect Spring '12 TBH. Yep... 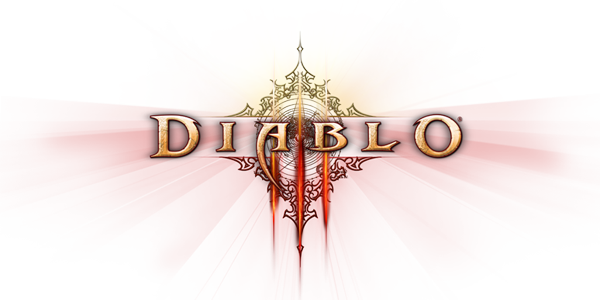 I'm looking forward to Diablo 3 in 2017. It's not blizzard doing diablo! It's blizzard north, a totally different studio. Since they didn't talk about it at blizzcon it wont happen until the next one! You do know that Blizzard North doesn't exist anymore right? Blizzard North went away some time ago and most of if went to new studios or to Blizzard. Don't expect this one to be like Diablo 2 and Diablo, those games were done by Blizzard North which is mostly out of Blizzard now from I know.